What You Get: 1 indoor / outdoor area rug. Made of 100% polypropylene. No rug backing. 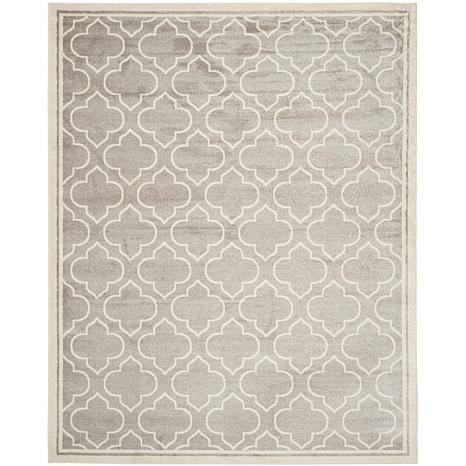 Coordinate indoor and outdoor living spaces with this fashion-right Amherst all-weather rug by Safavieh. 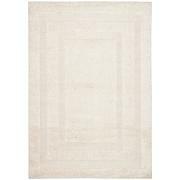 Power loomed of long-wearing polypropylene, beautiful cut pile Amherst rugs stand up to tough outdoor conditions with the aesthetics of indoor rugs. Care instructions: Rinse with a garden hose. Made in Turkey. 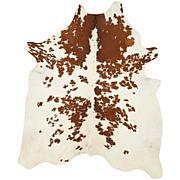 Love it, gorgeous .. goes well with my floors and furniture, and great quality. This rug is absolutely beautiful and the quality is better than expected. It looks great in my master bedroom! Definitely recommend this rug! I got it light gray!